W anglojęzycznej prasie internetowej ukazał się artykuł związany z testem naszego przedwzmacniacza gramofonowego Prestige PS5. The PS5 is a very enjoyable listen and awakened my interest in modern moving magnet cartridges, I had forgotten how good they can be and so much better value than most moving coils. The PS5 is simple to setup and very quiet when listening, none of that rushing sound that you can get from some phono stages. 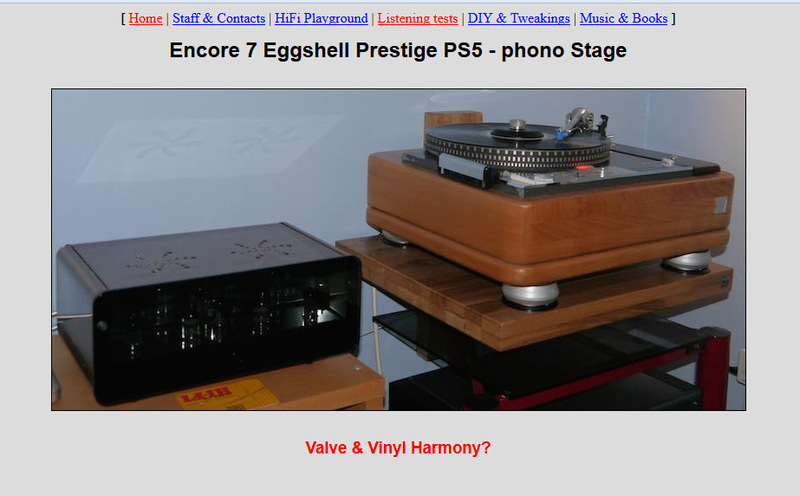 Tonally it is on the cooler side of warm, cleaner sounding than the valve phono stages I have heard in the past.